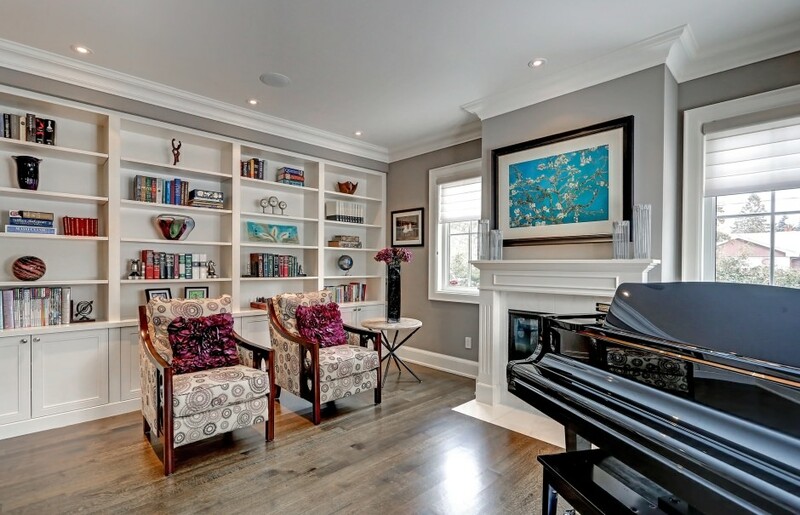 Stunning custom home on a picture perfect lot on a quiet street in South East Oakville. Quality and attention to detail are evident throughout. Beautifully finished from top to bottom. Perfect quarter sawn white oak floors, plaster crown mouldings, tons of windows. 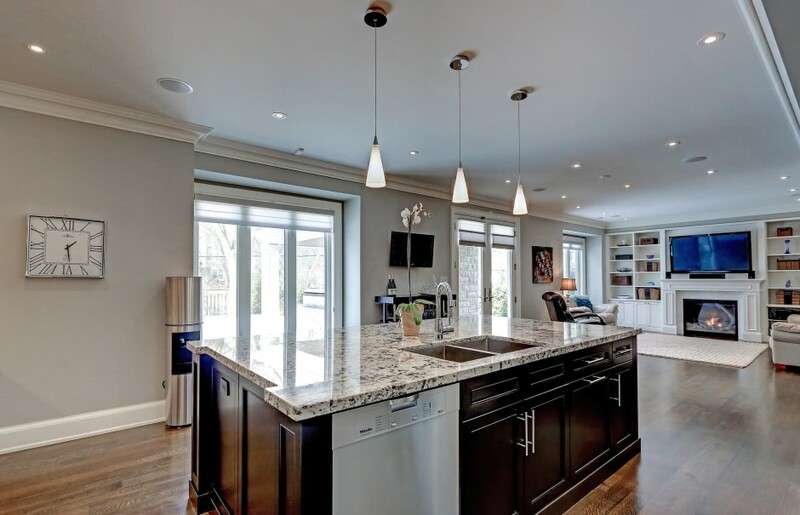 Stunning gourmet kitchen open to breakfast area and family room. The huge mudroom with built-ins is ideal for the active family. Walkout to a cozy covered porch with built-in gas BBQ and gas fireplace. 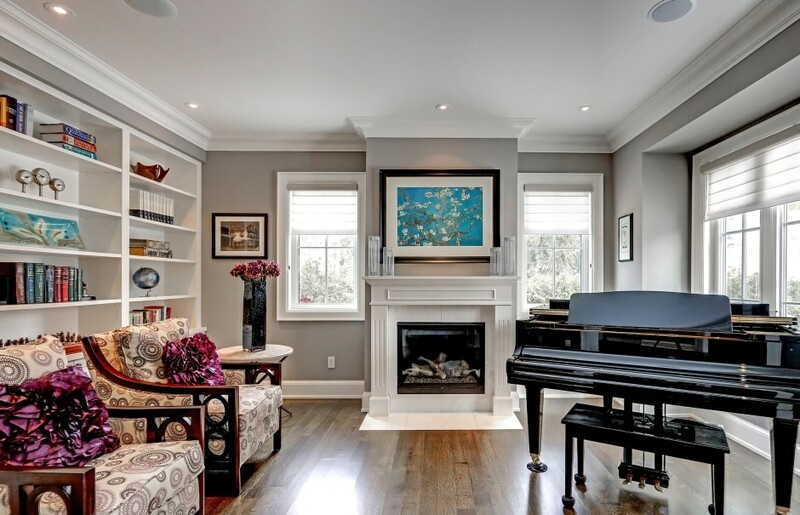 The second floor is sure to wow the most discerning buyer. 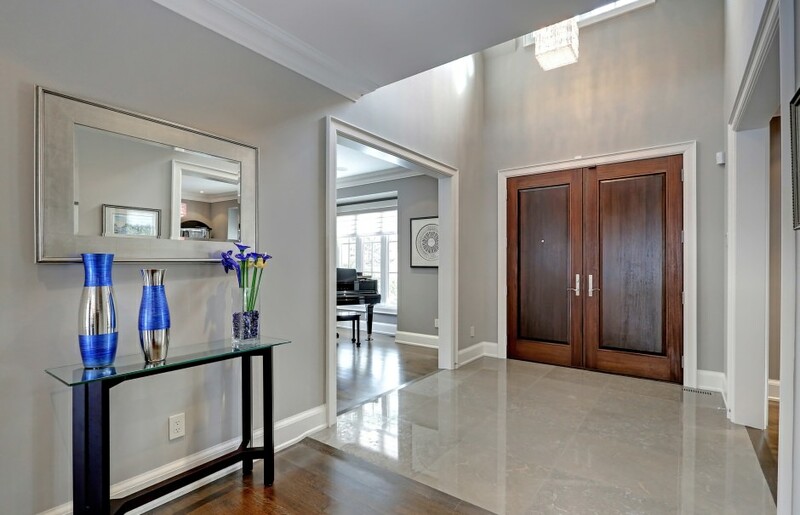 Three completely custom bathrooms with heated floors, tasteful tile selections and gleaming countertops. The four bedrooms are all generous sizes and offer ample storage space. 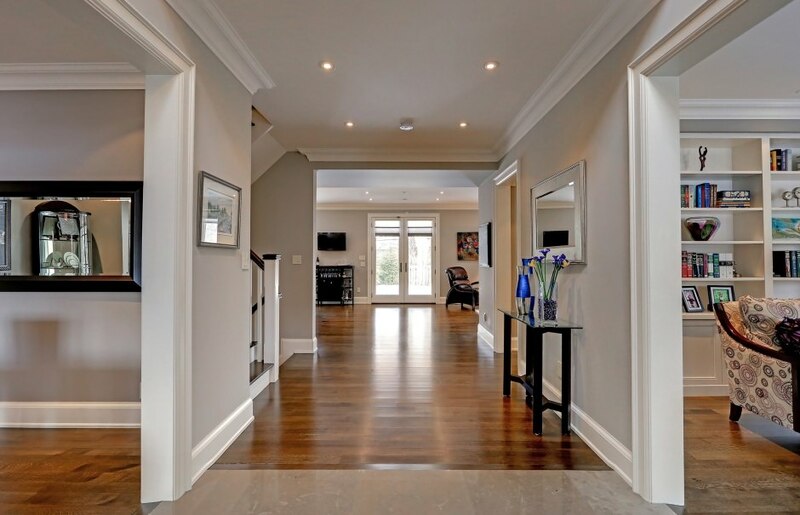 Amazing finished lower level with hotel-calibre wet bar, ample games area and rec room. Exercise room complete with rubber floor and steam shower spa-like bath. Awesome quiet location just 1 block from Oakville Trafalgar High School, and 2 blocks to Maple Grove Public School.